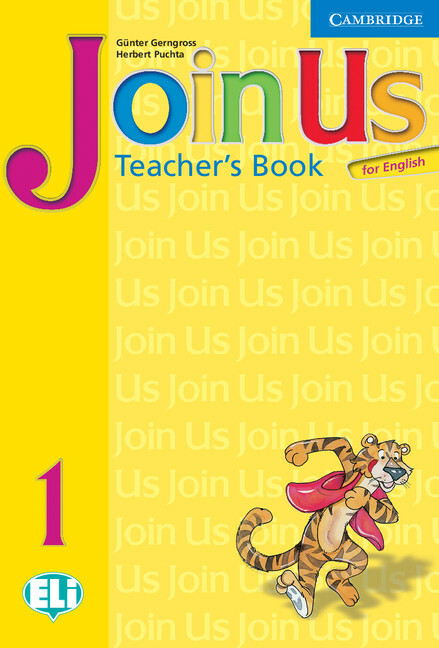 Join Us for English is a fun course for young learners aged 7-10 years. It is organized in lesson plans for each class session. These lesson plans give suggestions on different ways of exploiting the activities, plus extra ideas and materials. It includes clear and concise instructions with step-by-step explanations which simplify lesson-planning for the teacher.